Puerto Rico is a haven for beach lovers. Through the whole year the sun kisses the sand while the waves bathes our coasts with warm salty waters. Our beaches offer the perfect balance between fun and relax to give you the ultimate time off. A place for surfing mad waves? Check. Natural pools for the kids? Check. 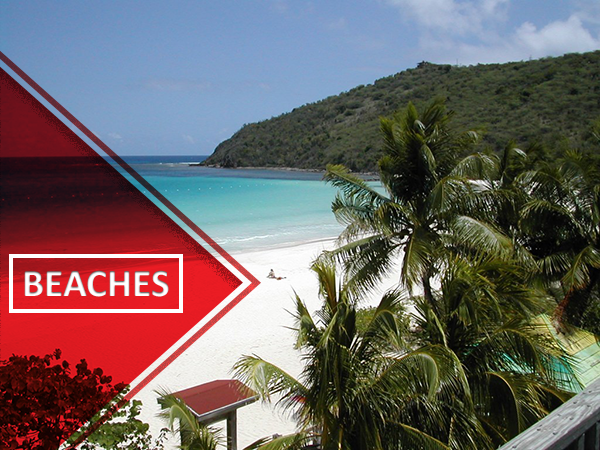 White sands and crystal clear water to fill your eyes with awe inspiring views? Check. The perfect spot for fishing? Check. Just lay back and let the sun paint your skin? Check. Puerto Rico is the cradle of one of the most flavor rich culinary traditions in the world. 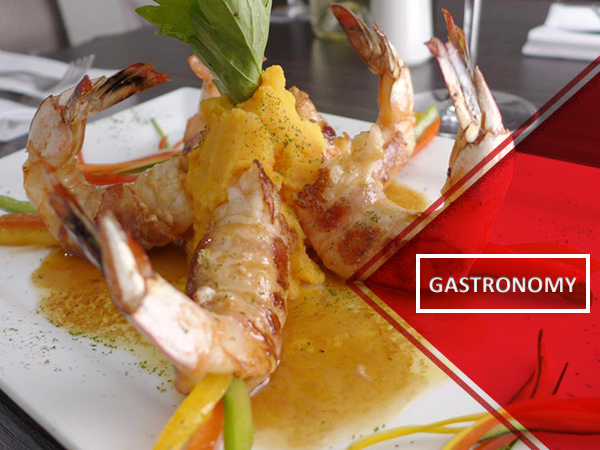 Puertorrican food is not just about eating, but experiencing the mix of flavors and textures dancing in your mouth. Start with our variety of fritters made mainly with plantains and the famous “bacalaítos” (Cod fish fritters). Next up try our main dishes, like mofongo and our many rice styles mixing many colors and flavors to burst your taste buds until dessert. Just make sure to ask for a “posillo” after eating if you don’t want to doze off on your way back. Once the meetings or education hours are done, you want time to wind down. 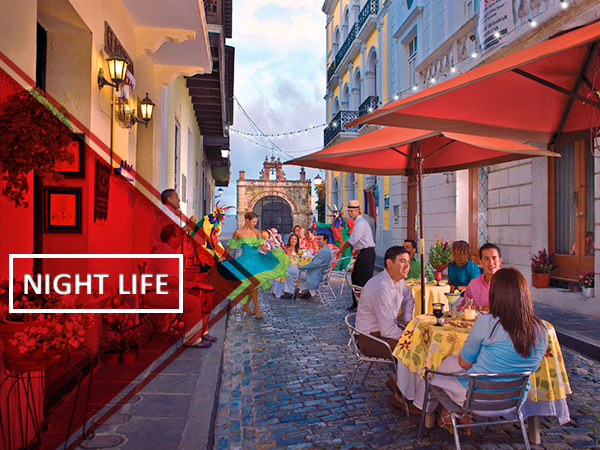 Puerto Rico has plenty of places to go once the sun sets and the night life begins. Have a drink with friends in Condado. Maybe a quick bite in one of the many culinary experiences in Old San Juan. Or take your time mingling in Isla Verde. No matter what you choose to do at night, there’s always a place nearby. The puertorrican landscape not only provides dreamy views and photography friendly vistas, it is also the stage for great outdoors adventure. For such a small island, Puerto Rico has diverse ecosystems that serve as interesting adventure settings. Visit “Cueva Ventana” and the cavern system in Camuy. Take a Hiking and Rappelling tour deep in the woods. 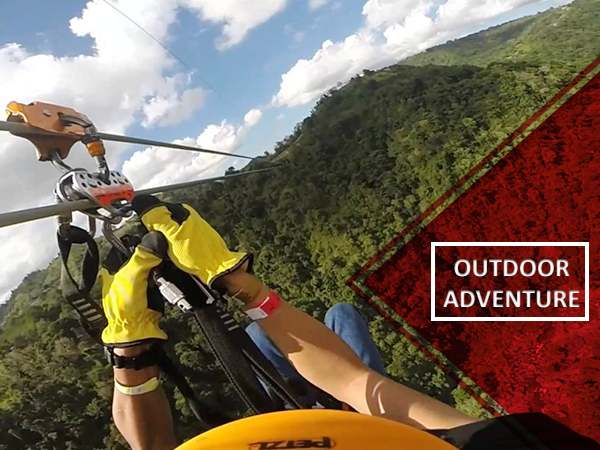 Kayak down the Río Tanamá or fly through the trees in the World’s largest zip line, Toro Verde. Even when night falls, the fun doesn’t stop when you take a swim in our bio-luminescent bays. The trails of light as you cut through the water feels like magic surrounds you while the island celebrates your visit. 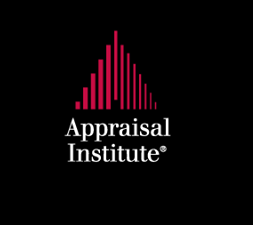 Planning a business trip? Add some Pleasure to your stay. Book a Hotel to stay during your trip and make sure to leave some room for fun.